With over 60 years of manufacturing experience, we’ve built a business with a solid foundation that meets the needs of our customers. We remain customer-focused, and will continue to invest in order to offer the best level of service and technical expertise possible for our customers. We focus on our customers’ needs for fabrics that perform in demanding applications and strive to deliver a best-in-class approach. It is this approach that has made Arville a success in our industry – we’re specialists at what we do. 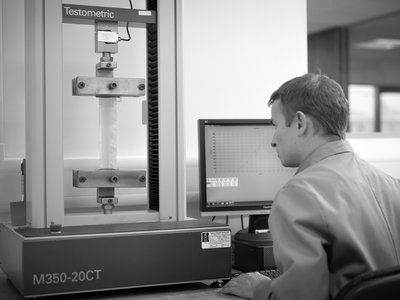 Our in-house laboratory and testing facilities provide us with a first-class level of technical support that is unrivalled in the textiles industry. Every fabric we produce is rigorously tested against our customers’ specifications, giving assurance and peace of mind that they are produced within strict manufacturing tolerances, and are designed to perform consistently to exceptionally high standards. 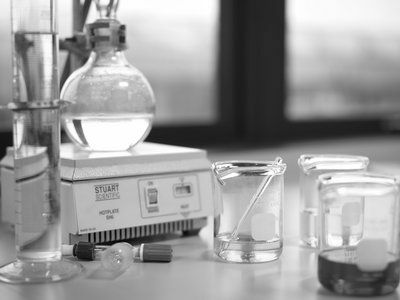 Our testing regime is intensive and includes a wide range of industry standard testing procedures. Where more bespoke testing is required, we have close ties to a network of research universities with specialist testing facilities. In addition, we are able to complete a full fabric analysis to identify the yarn types, weave construction, treatments and coatings of fabric samples in order to reverse engineer like-for-like equivalents – or design improved alternatives. We have successfully offered many of our customers improvements against their existing fabrics, which have subsequently raised performance levels, eliminated specific problems and/or offered cost benefits. We operate to ISO 9001:2015 quality standards throughout, giving you peace of mind that our fabrics are manufactured to consistently meet your exact technical specifications. We are independently audited with full traceability from individual yarns right through to finished fabric pieces. Identification and corrective action of any potential defects as early as possible in the manufacturing process helps us to maintain a consistently high level of quality, while ensuring minimal waste. Our QA procedures extend from the management of raw materials, including yarns, chemicals and coating compounds, through every stage of the manufacturing process, with final quality control checks prior to delivering to the end customer. 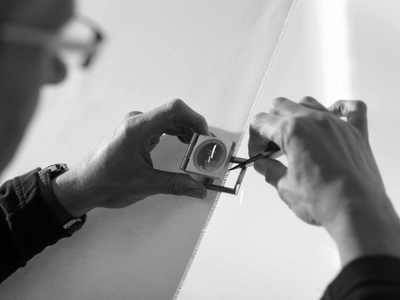 At every stage throughout the manufacturing process, we rigorously check and inspect the fabrics to ensure that we maintain the highest possible quality standards. During weaving, we operate a dual policy of 100% on-loom inspection and 100% visual inspection off-loom. 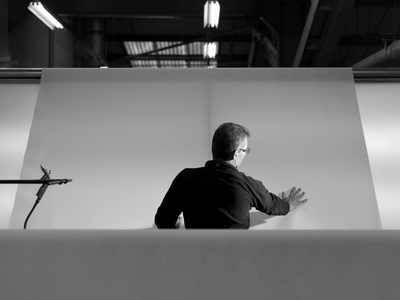 Our coating and fabrication processes have multiple checkpoints throughout to ensure that the end product meets our consistently high quality standards and the agreed customer specification. 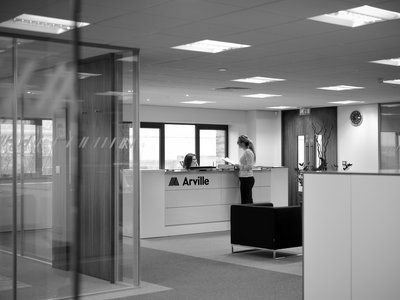 It is this dedication to quality and performance which has helped to establish the Arville name as leading the industry as specialists in our field.